Are you looking for a reputable charter bus company in Queens NY? 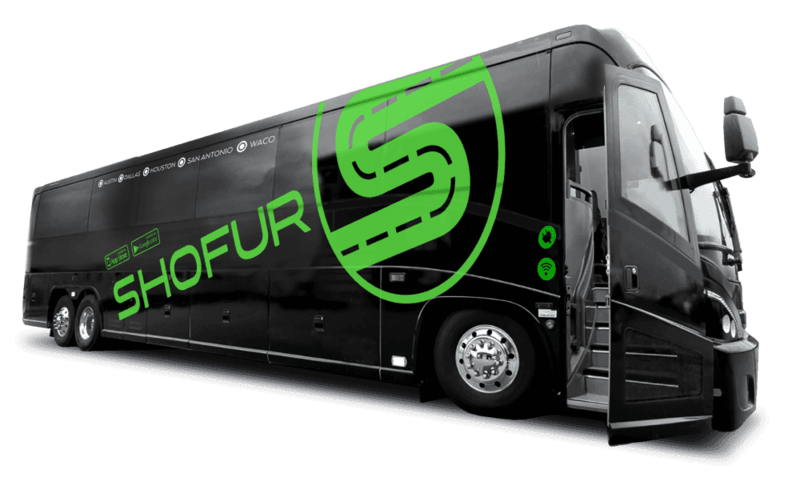 Shofur is the most trusted place to rent charter buses. With over 200 buses in our system, ranging in size from 20 passengers all the way to 59 passengers, Shofur can get you a bus for any occasion. Give our sales staff a call 24/7 to get you a quote right away! As one of the largest boroughs in New York City, there's never a shortage of exciting things to do in Queens. Whether your group of traveling companions is medium sized or large, the most convenient, affordable way to explore this culturally rich part of the city is via charter bus. We have many buses available in the city right now - and not just any buses either. Our buses are highly modern, clean, reliable, and can offer you and your entire party a luxurious travel experience. So let's all get onto the bus together and explore Queens! There's plenty of parks in Queens and even more in New York as a whole, but none can quite capture the majesty and history of Flushing Meadows Corona Park. If you and your traveling party want a place to stop and stretch your legs, you'll find convenient bus parking nearby. Once you start exploring the park, you'll find that there's still a giant globe sitting in the park as a memorial to the World's Fair that was held in New York City during the 1960s. History aside, the park itself is expansive and features a golfing area, a lake, and quick bicycle rentals. As you and your group enjoy your trip in your luxurious bus, there's one stop you have to make for all the music fanatics you have in tow (and this goes doubly so for the jazz fans): the Louis Armstrong House Museum. Named after the world famous jazz musician Louis Armstrong, visitors will get the stunning opportunity to visit the real-life home of the great virtuoso. You'll probably be surprised when your bus arrives - Louis' home was surprisingly humble, even after he reached mega-stardom. A fantastic movie presentation is followed by a tour provided by a knowledgeable and musically passionate guide. If you and your group love jazz music, this might end up being your favorite little piece of history in the whole city. With some of the most fascinating exhibits in the country, you'll be doing your bus passengers a favor when you make a stop at the New York Hall of Science. A favorite for those who love to learn and explore what makes our world tick, the Hall of Science can be visited for a nominal fee and offers plenty of room for buses to park. The facility is large and incredibly well-kept, and visitors can expect to find a 3D theater, a gallery of award-winning "micro" photographs, and a chance to see the latest Mars Rover. Plus there's a fully featured Science Playground for the kids in your group - this is truly a wonderful place to bring your family and friends. As you drive your bus through the borough, you'll feel as though history is speaking to you around every corner. Even so, there's a couple of destinations in the area that really take the historical cake. For the botanist in your travel group, we recommend stopping to see The Giant, an absolutely stunning Tulip Poplar located at Alley Pond Park. It's the tallest tree in New York City, and is estimated to be as old as 450 years old! Did you know that there's an entirely preserved colonial farmhouse located right in the heart of the city? It's called the Kingsland Homestead, and the local historical society has done an absolutely stunning job at keeping it alive. When you arrive with your bus mates, you'll be stunning by the remarkably long-standing architecture - but the real show begins once you step inside the old farm house. The inside has been maintained with a great deal of love and care, you'll find that the home is outfitted entirely with authentic period furnishings. You and your companions will have the opportunity to take a tour, where you'll learn about the fascinating history of the house - it was owned by a British sea captain named Joseph King, who had many influential descendants who lived in New York until the early 1900s. What would it cost for a bus from NYC to Hershey Park? ? The cost for a bus from NYC to Hershey Park would be around $1595.00. I recommend calling one of our representatives to get an accurate quote.